For your convenience, you can contact Colony Dental at our physical address, by phone, by email, or through our online contact form below. To schedule an appointment or find out more information, just choose the method that’s right for you! 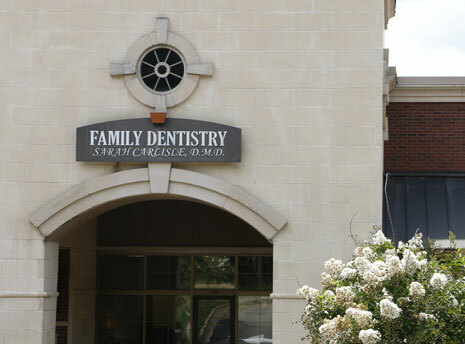 We are accepting new patients and look forward to seeing you soon.